10 New Games - including new variations of Crazy Quilt, Quadruple Klondike, WestCliff, Forty Thieves, and more. New Backgrounds - now with 100 background images (up from 56 in version 14.1). Goodsol Newsletter #211 - Klondike Type Games. Goodsol Newsletter #210 - Gargantua. 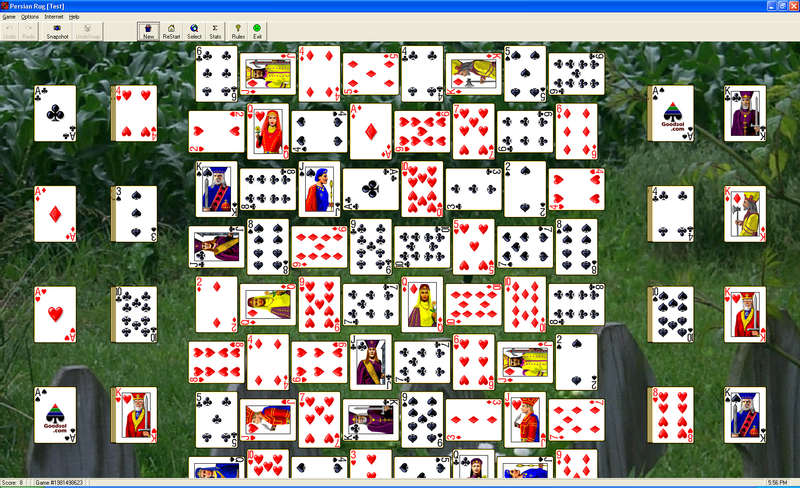 Pretty Good Solitaire - new version 14.4.0 for Windows with 840 games. Goodsol Newsletter #208 - New Pretty Good Solitaire for iPad with 550 Games. Pretty Good Solitaire for iPad version 1.20 with 550 games is now available on the App Store. Goodsol Newsletter #207 - Number Ten. 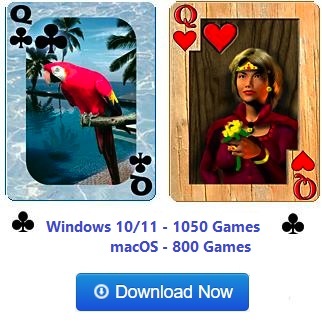 Goodsol Solitaire 101 - new Goodsol Solitaire 101 version 2.20 for Windows. Goodsol Newsletter #206 - Summer Sale. 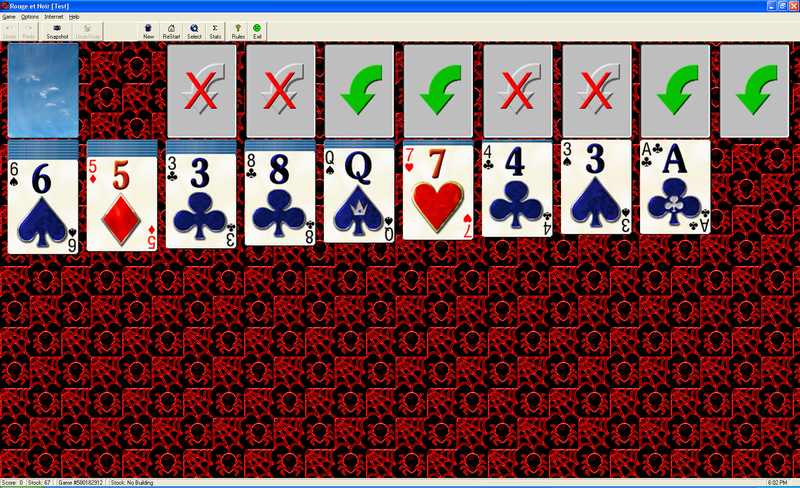 Goodsol Newsletter #205 - New Pretty Good Solitaire v14.3.5 with 835 Games. 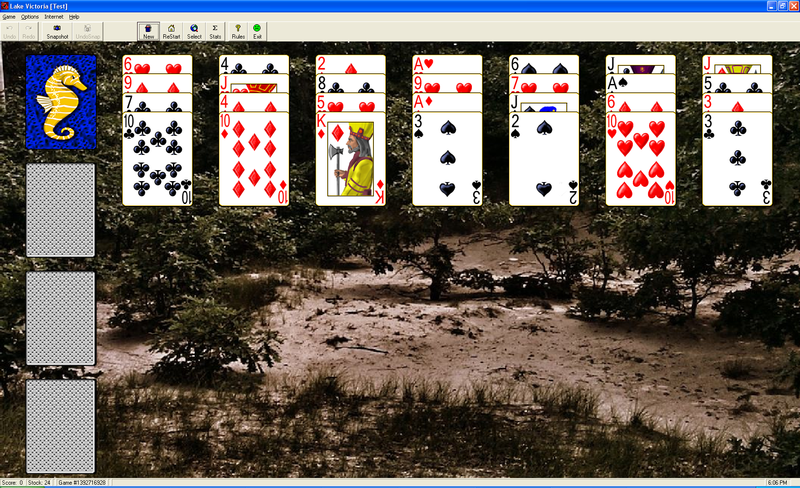 Goodsol Newsletter #204 - New Most Popular Solitaire v2.2 for Windows. 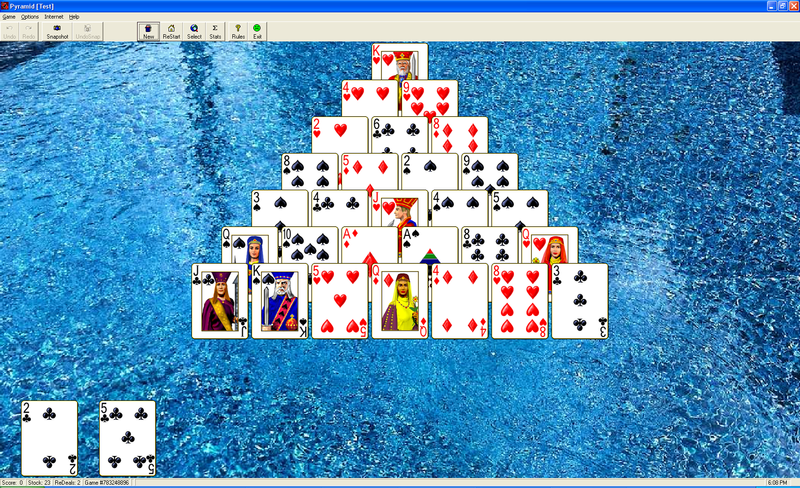 Most Popular Solitaire - new Most Popular Solitaire version 2.20 for Windows. 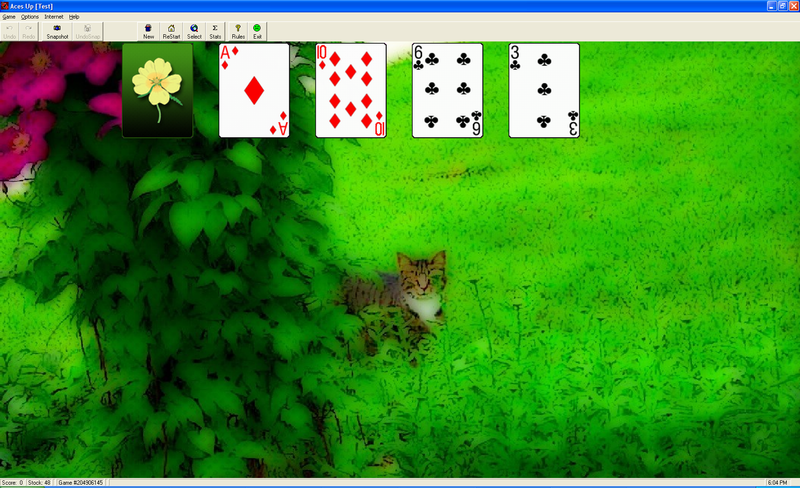 Goodsol Newsletter #203 - New FreeCell Plus v4.21 for Windows. 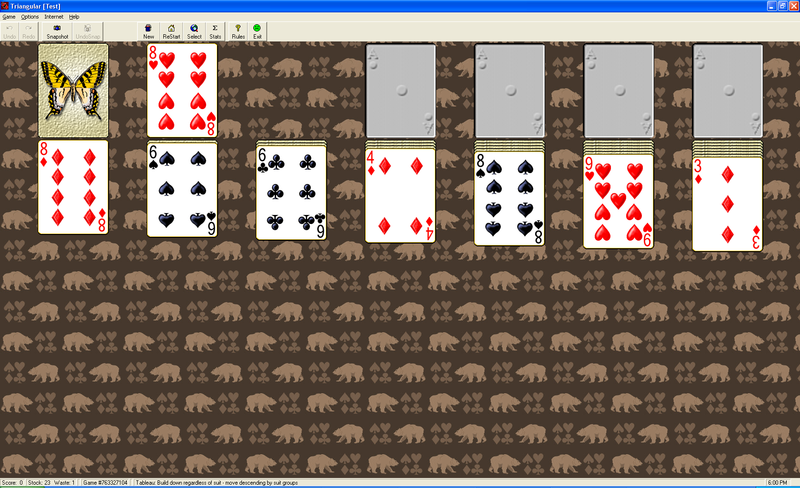 FreeCell Plus - new FreeCell Plus version 4.21 for Windows. Goodsol Newsletter #202 - New A Little Solitaire for iPad v1.20. 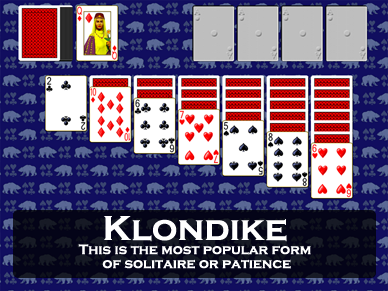 A Little Solitaire for iPad version 1.20 with Klondike, FreeCell, and Spider, is now available on the App Store. Goodsol Newsletter #201 - New Pretty Good MahJongg v2.50. Pretty Good MahJongg - new Pretty Good MahJongg version 2.50 for Windows.